UKSA is one of the best places in the world to train. 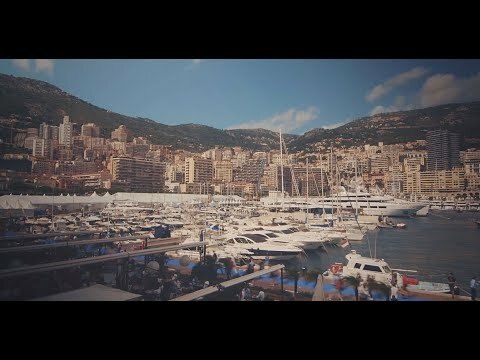 In fact, we’re one of the top three providers of MCA certificates in the yachting world. We offer training from entry level right the way through to 3,000gt. Food and accommodation come as standard, you’ll live and eat on our fully equipped site in Cowes on the Isle of Wight. Everything you need you’ll find on our vibrant 3.5-acre waterfront location: specialised classrooms, engineering workshops, bridge simulator suites, an accommodation block, canteen, and bar are all housed on campus. We’re also easily accessible from London, Bournemouth, and Southampton airports. With transport links arriving at either Portsmouth or Southampton ferry terminals. Our doors don’t close when classes end. We offer flexibility and extensive scheduling around each course, with access to our classrooms and resources in the evening too. 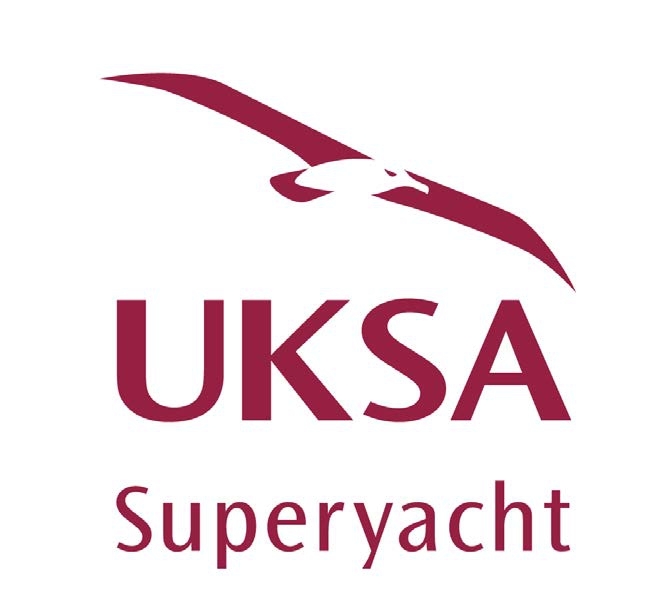 UKSA's instructional team is made up of highly skilled industry experts from the Royal Navy, Merchant Navy and superyacht sectors. Authorities that will share their skills and expertise with you as you study. 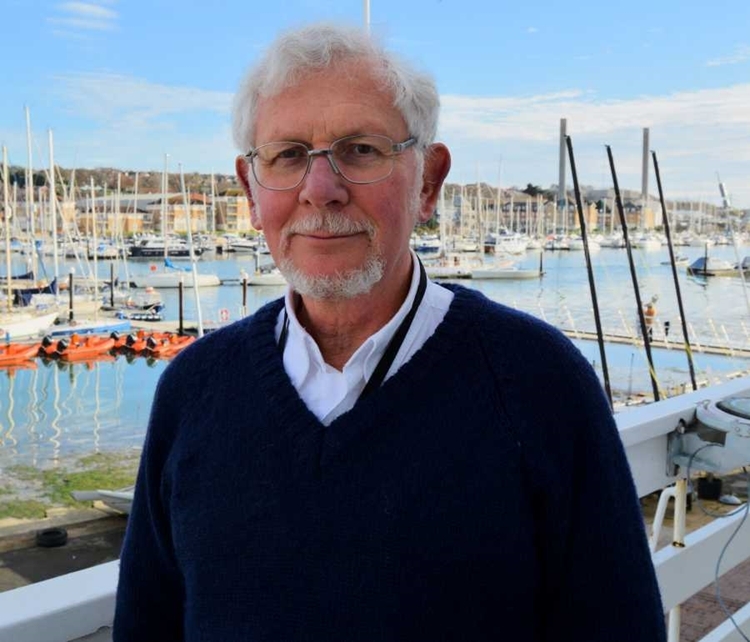 Bill Tate - Head of Maritime Training A Master Mariner with over 30 years of seagoing experience and 20 years of teaching MCA yacht modules. 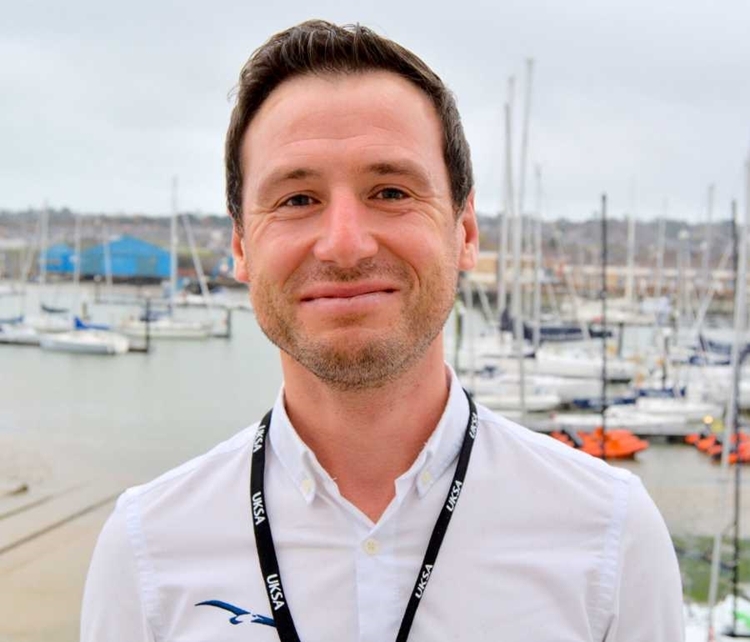 Bill teaches all Officer of the Watch (OOW), Master courses and ECDIS, EDH and Simulators. The STCW Basic Safety Training course includes; Personal Survival Techniques, Fire Fighting and Fire Prevention, Elementary First Aid, Personal Safety and Social Responsibility, Proficiency in Security Awareness. All food and accommodation is included in our price. Required training for Master (Code Vessels less than 200gt) / Office of the Watch (Yachts less than 500gt) include; GMDSS General Operators Certificate (GOC) and Human Element, Leadership and Management (Operational Level). Recommended training; Oral Preparation. All food and accommodation is included in our price. Required Certification Courses for Officer of the Watch (Yachts less than 3000gt) include; General Ships Knowledge and Navigation and Radar. Required Ancillary Courses for Officer of the Watch include; Proficiency in Survival Craft and Rescue Boat Other Than Fast Boats (Restricted), GMDSS General Operators Certificate (GOC), Human Element, Leadership and Management (Operational Level), Efficient Deck Hand (EDH) and Electronic Chart Display and Information Systems (ECDIS). Recommended training; Oral Preparation. All food and accommodation is included in our price. Required Ancillary Courses for Chief Mate include; Advanced Fire Fighting, Proficiency in Medical First Aid, Human Element, Leadership and Management (Management Level) and Electronic Chart Display and Information Systems (ECDIS). All food and accommodation is included in our price. Required Certification Courses for Master (Yachts less than 500gt/3000gt) include; Stability, Business and Law, Navigation, ARPA and Radar Simulator and Seamanship and Meteorology. 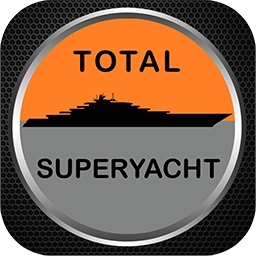 Required Ancillary Courses for Master (Yachts less than 500gt/3000gt) include; Proficiency for Persons in Charge of Medical Care on Board Ship, Electronic Chart Display and Information Systems (ECDIS), Human Element, Leadership and Management (Management Level) and Celestial Navigation Exam (MCA Approved). Recommended additional training; Oral Preparation. All food and accommodation is included in our price. The sailing charity hosted an event last night to commemorate their anniversary and raise money for new facilities. The MCA has announced a revised course and a 3-hour update for qualifications gained before 2012. An IMO circular provides temporary relief for crew not in possession of their refresher certification.